TP Corporate Lodging offers extended stay accommodations (14-day minimum) for business professionals, home buyers, relocating employees, and families. These 1-, 2-, and 3-bedroom corporate apartments are strategically located, fully furnished, and tastefully decorated for less than the cost of a hotel room. Whether you're looking for corporate lodging or long-term/short-term rentals in Atlanta or Jacksonville, TP Corporate Lodging has a large portfolio of properties to choose from. 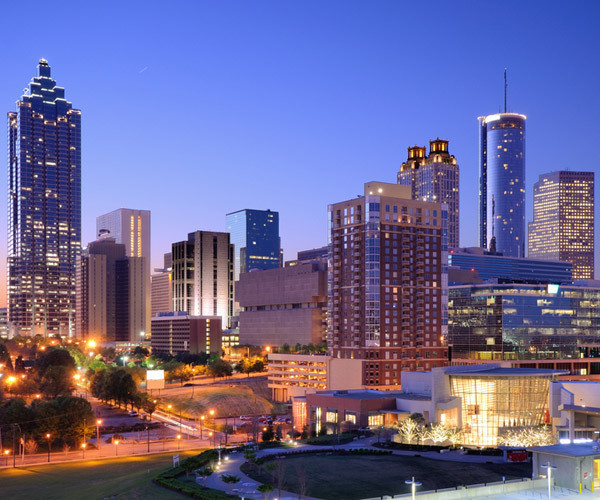 Atlanta, with its bustling metro and fast-growing film scene and tech industry, has become a hub for businesses in the Southeast. The ever-growing metropolitan area has given rise to numerous new and expanding companies looking to establish a foothold in the South. TP Corporate Lodging has moved itself to the forefront when it comes to accommodation for corporate stays, as well as short-term and long-term rentals. 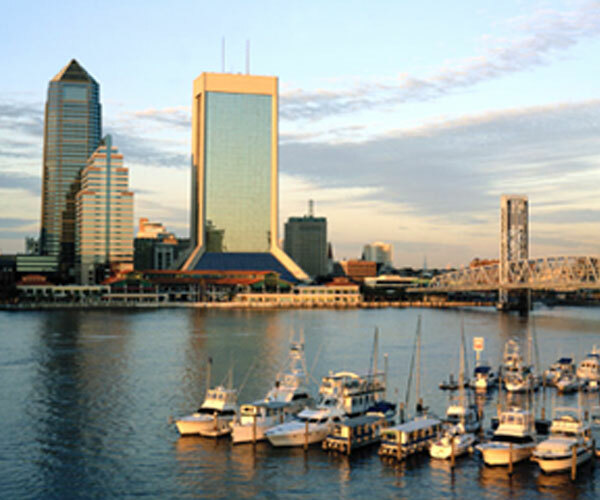 Jacksonville has continued to expand its business presence in the South, and as such, short-term rentals, long-term rentals, and corporate housing in Jacksonville have become a major requirement. TP Corporate Lodging has, quite possibly, the most extensive portfolio of locations in Jacksonville to meet every need of those looking to house employees, whether on a short-term or long-term basis.